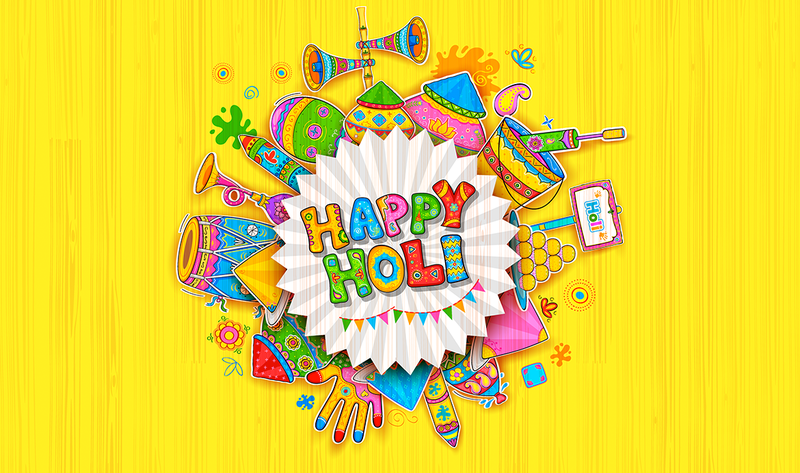 Enjoy the Holi with your family and let Ziffy handle your business calls 24×7 while building your brand with a Toll-Free Number. This special Holi plan is available until 28th Feb 2018 only for Toll-Free 1800 numbers in India. What will you get with the plan? Calls are free for the Callers. If you are looking for a toll-free number for your business then this is the best time to get started. For just Rs 1,000 per month, you can get a professional cloud telephony system for your company, which will handle your calls 24×7. More advance toll free 1800 number plans are also available for sophisticated contact center setups without involving any CAPEX. You can call 18002005777 or 9554443322 to get a free demo of toll-free 1800 IVR system.